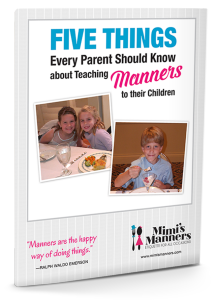 Suzanne is knowledgeable about etiquette and is current with trends in manners. 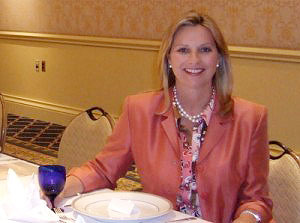 Suzanne has years of experience teaching etiquette, is a graduate of the Protocol School of Palm Beach and knows topics that are “hot” with audiences. 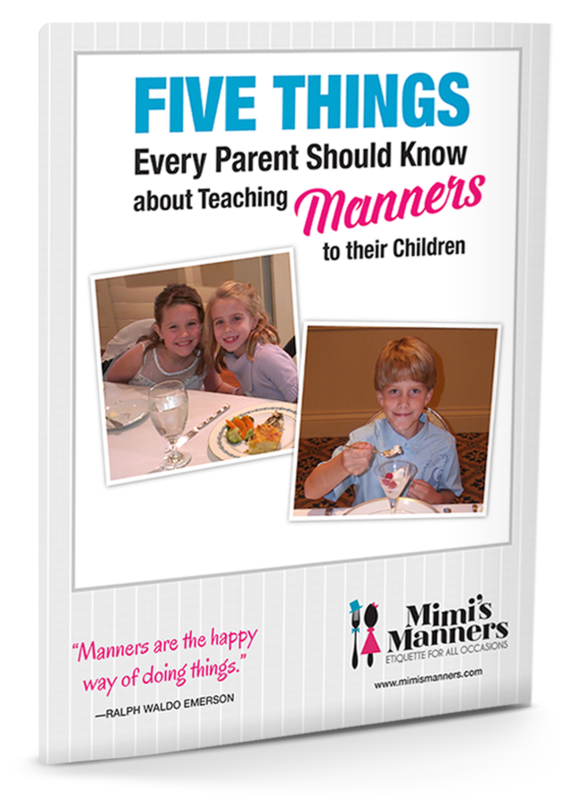 Current topics of interest in children’s manners include: Graduation gift giving etiquette; Summer/traveling etiquette; Summer Camp etiquette; Birthday party manners; How to be a perfect “sleep over” guest; and Thank you note etiquette. Suzanne does her best to make the interviewing easy for the journalist. She understands the needs and deadlines of journalists. Before starting her etiquette business, Suzanne spent more than a dozen years working with journalists as the director of public relations for The Ritz-Carlton resorts in Laguna Niguel, California, and Naples, Florida; Mandarin Oriental Hotel Group and South Seas Resorts. She holds a degree in Communications/Journalism from Florida State University. She’s the current president of the Gulf Coast Chapter of the Public Relations Society of America. She understands media needs and enjoys being a great resource for interviews. Suzanne is an engaging and compelling media guest. Suzanne knows how to make a good “sound bite” and knows that it’s important for readers/viewers to be enducated and entertained. “Suzanne is resourceful and quick to respond to my editorial requests.” Kathy Becker, editor, Naples Illustrated magazine.